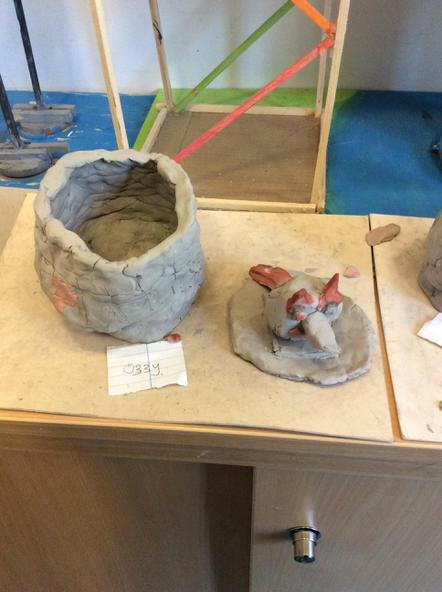 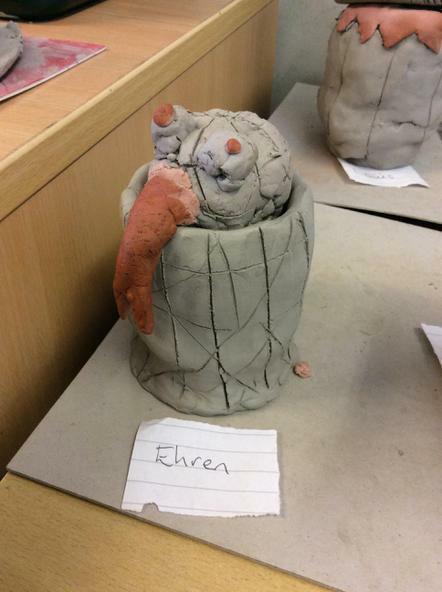 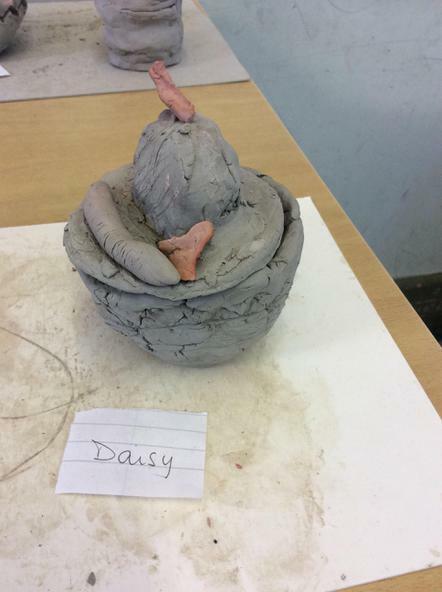 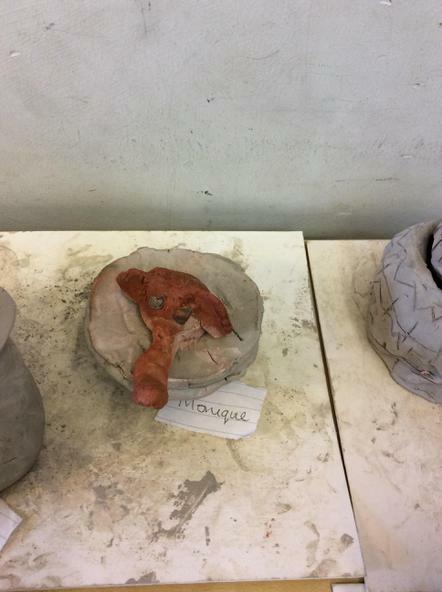 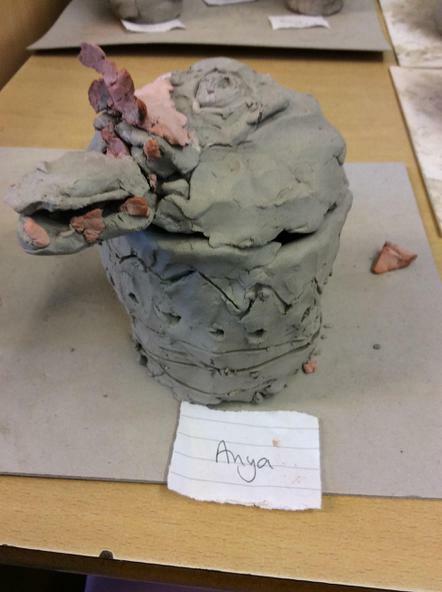 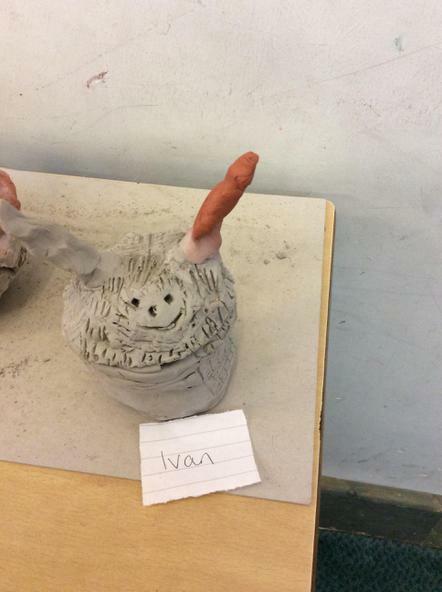 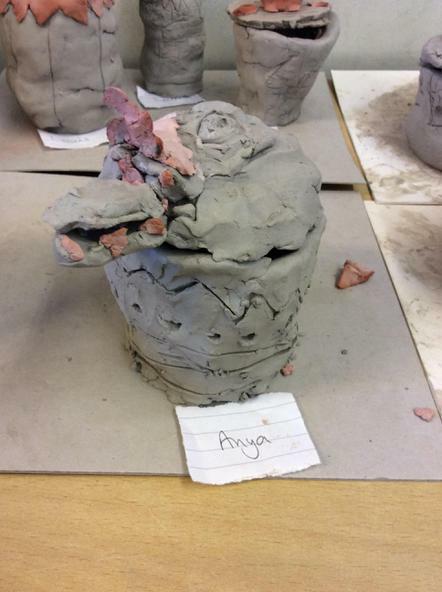 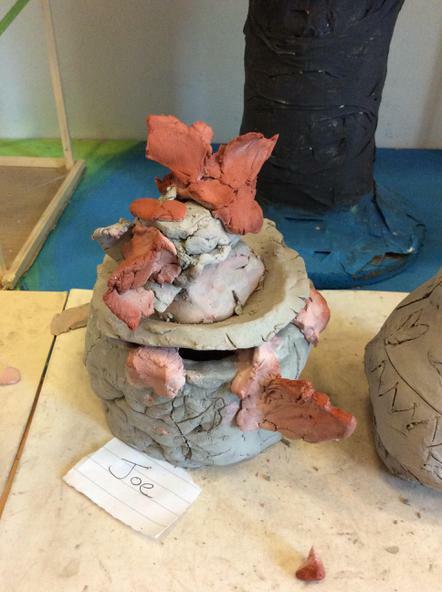 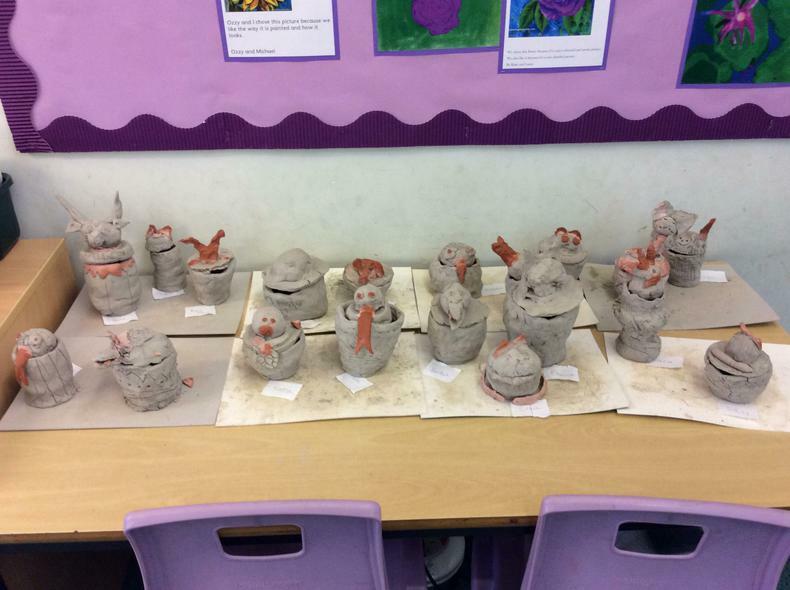 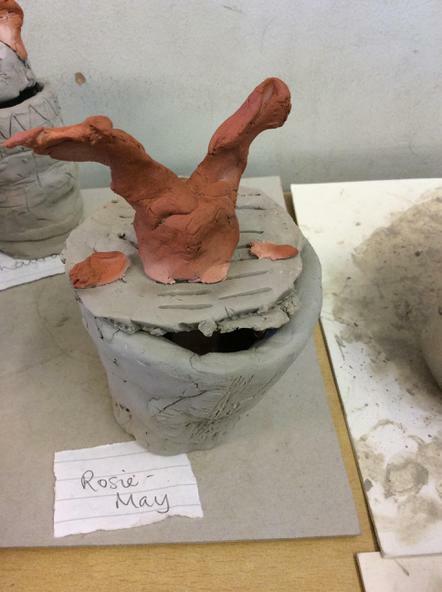 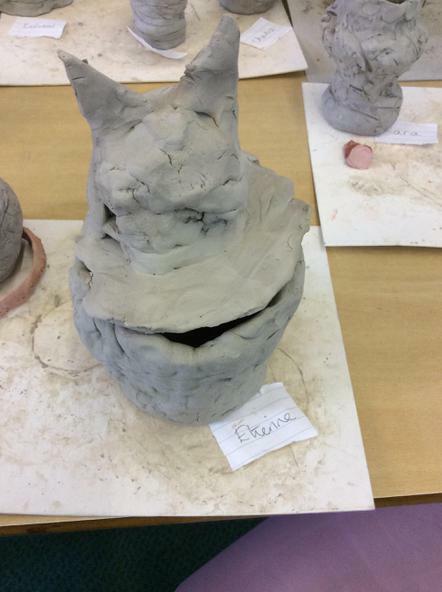 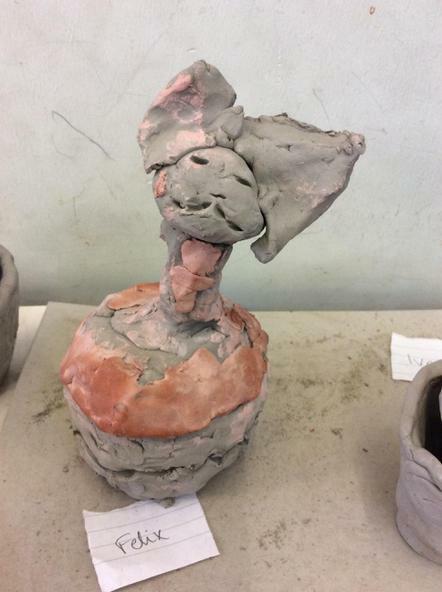 Rabbits Class have made clay, thumb pots that are fit for a Queen. 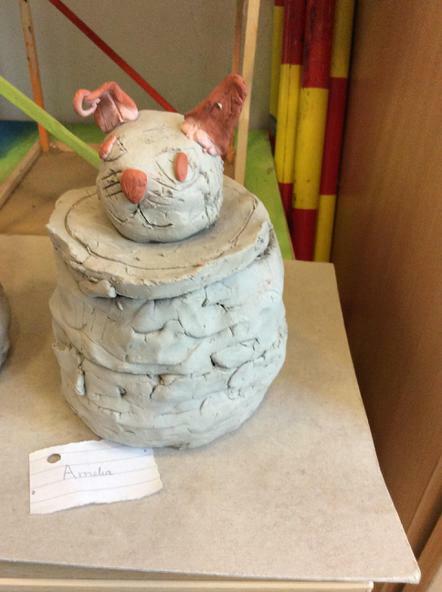 Designed and constructed by some of the Squirrels. 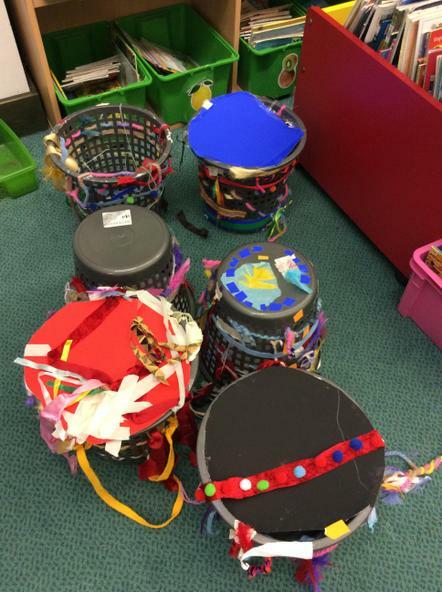 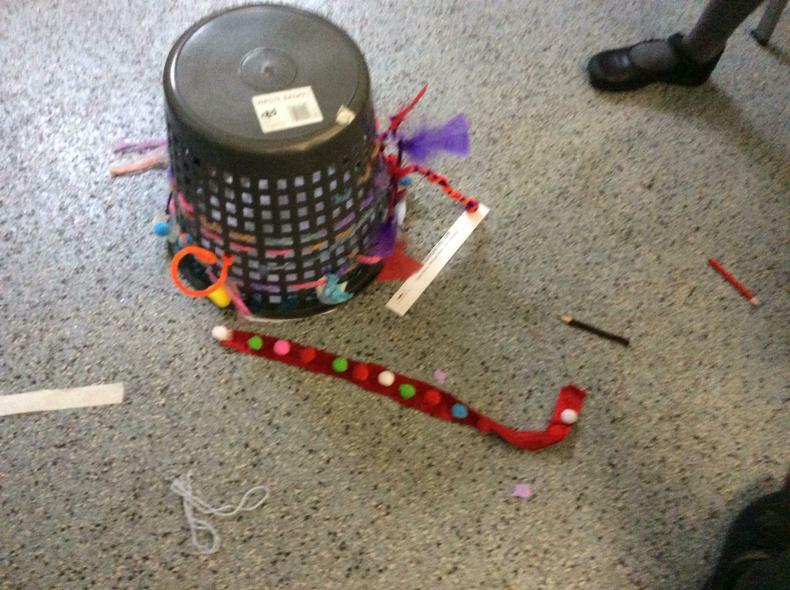 Otters have sewn and decorated baskets. 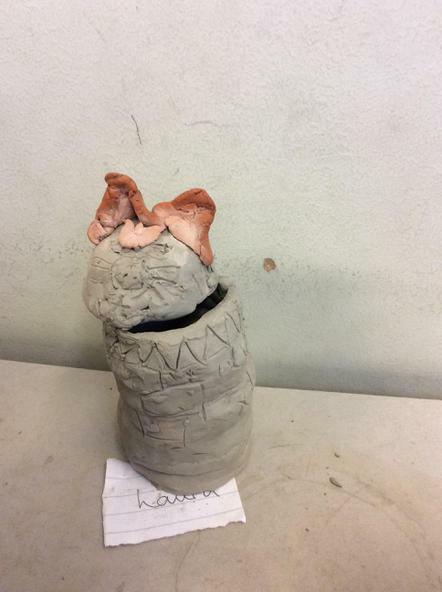 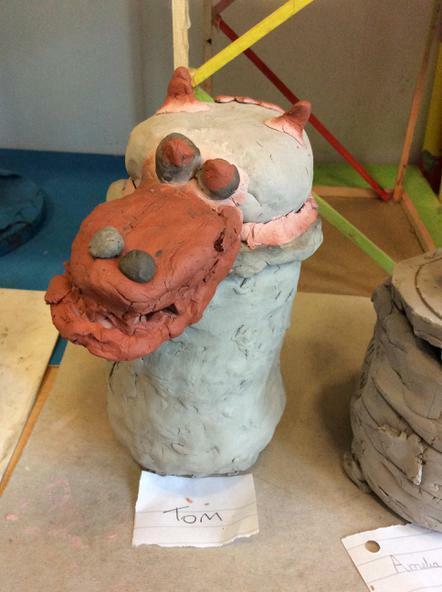 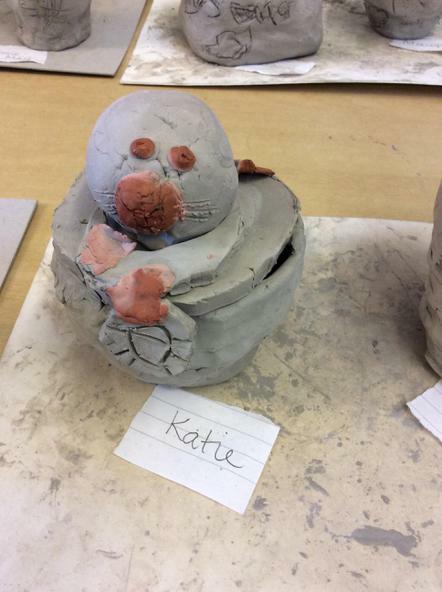 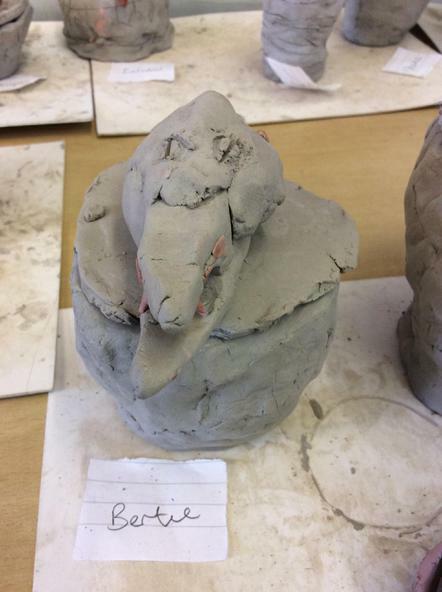 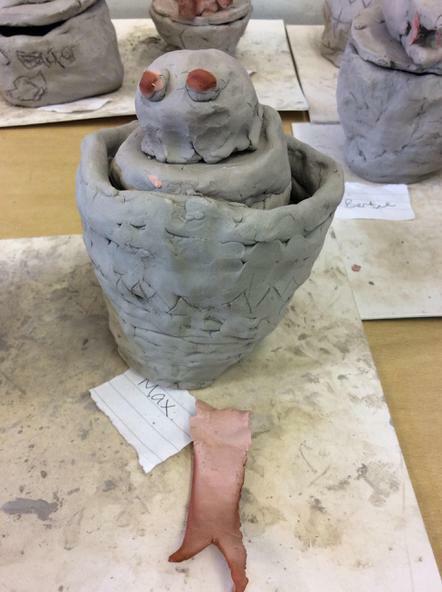 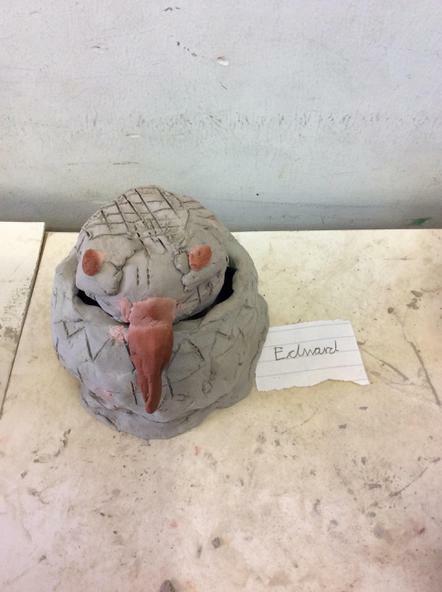 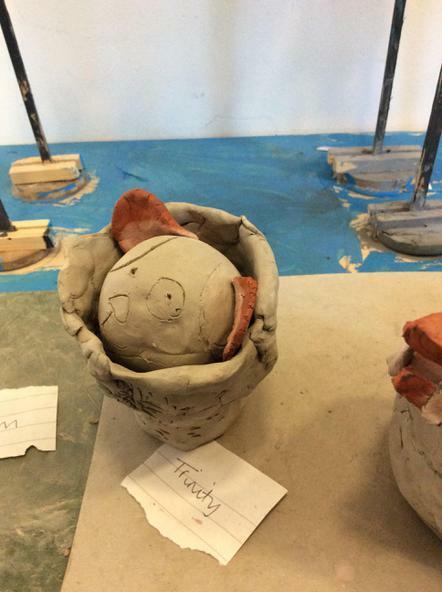 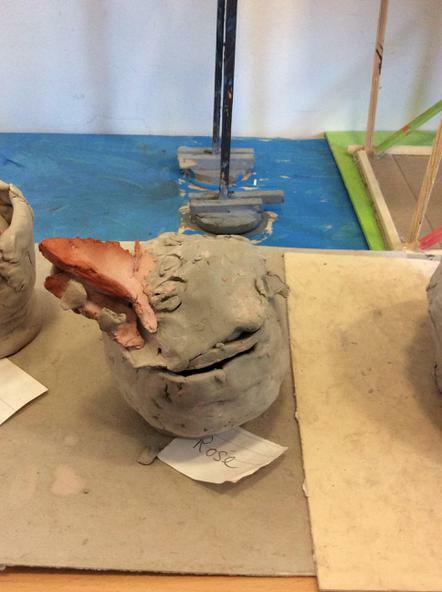 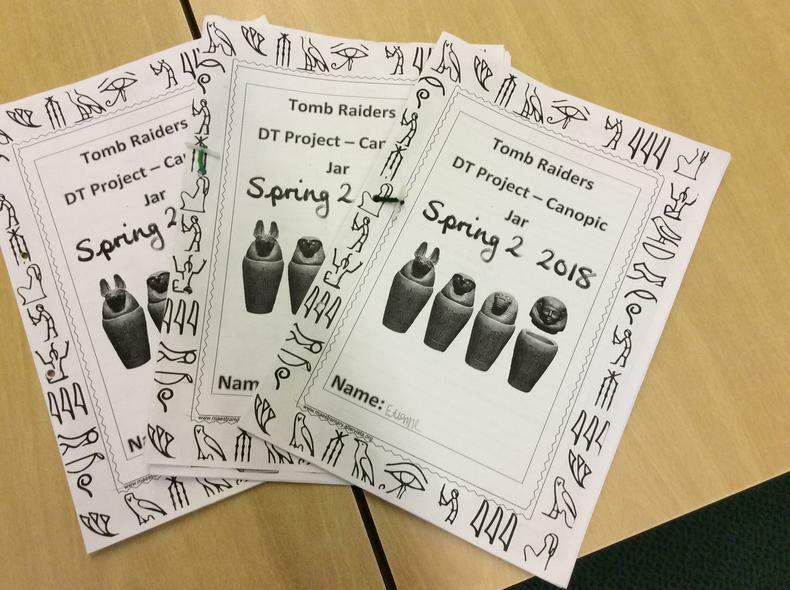 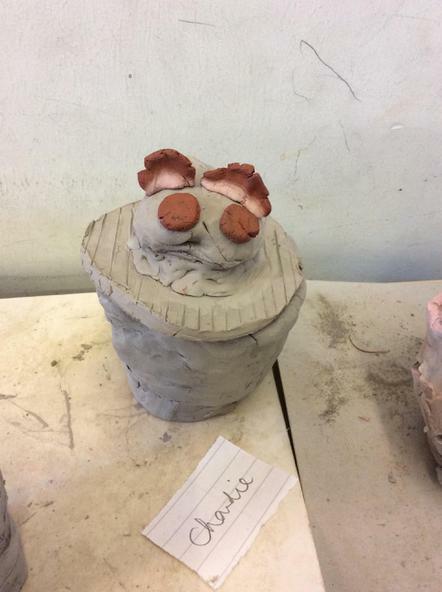 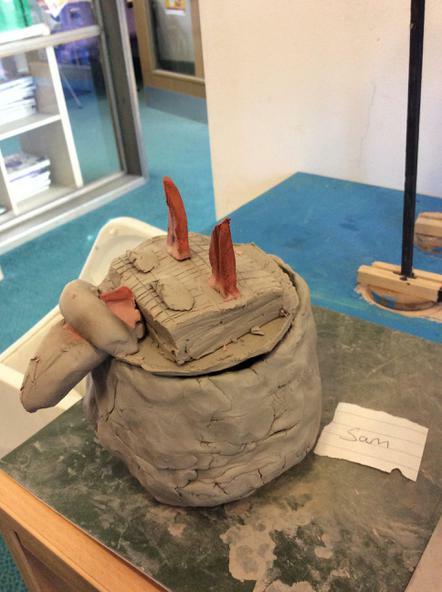 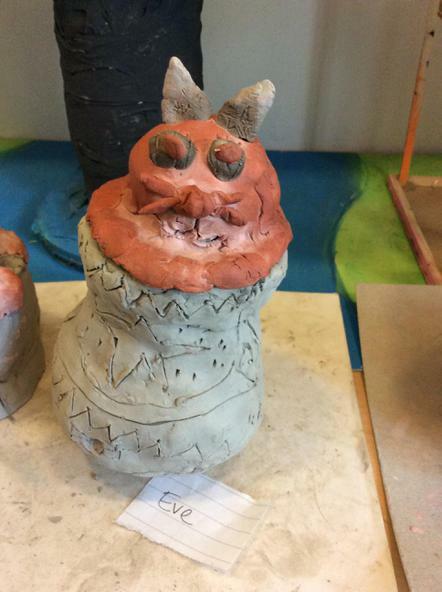 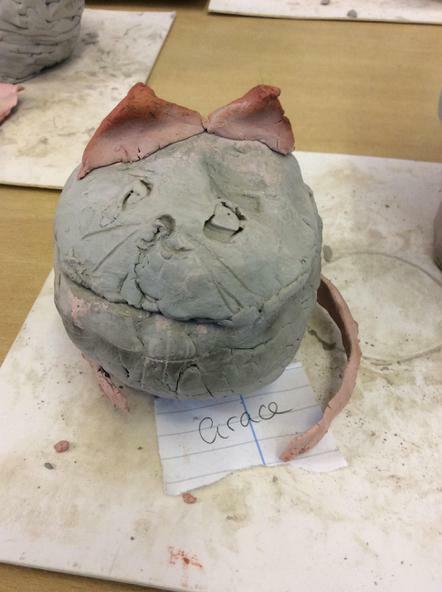 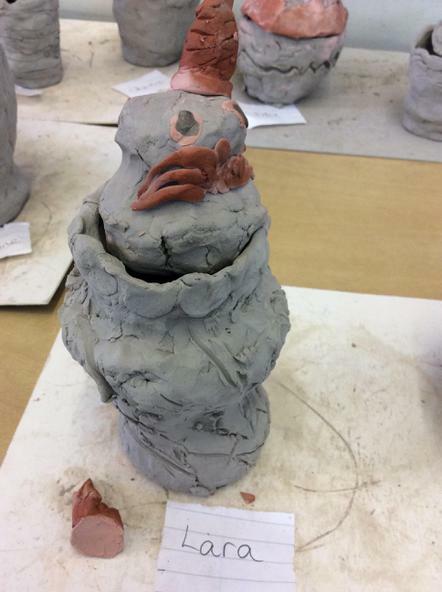 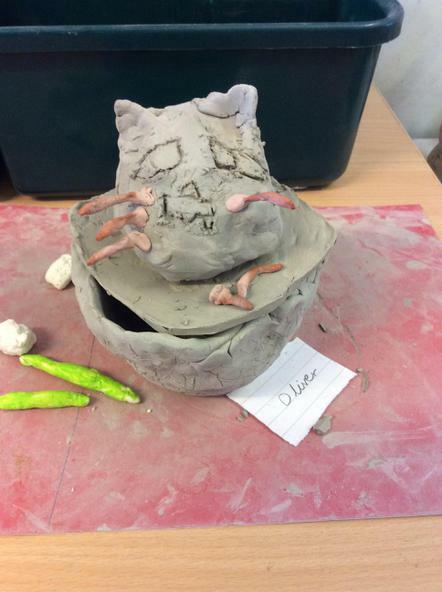 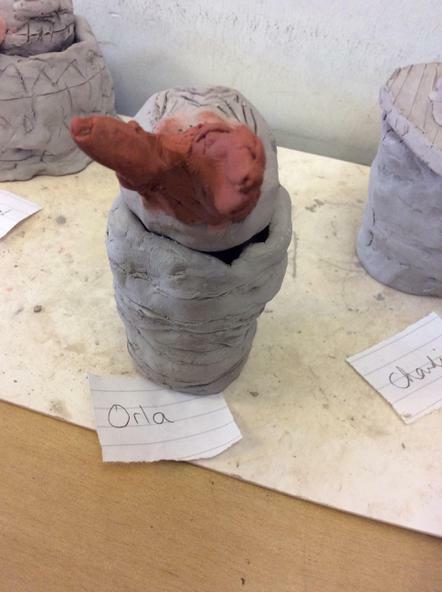 As part of their Tomb Raiders topic Otters have made canopic jars out of clay. 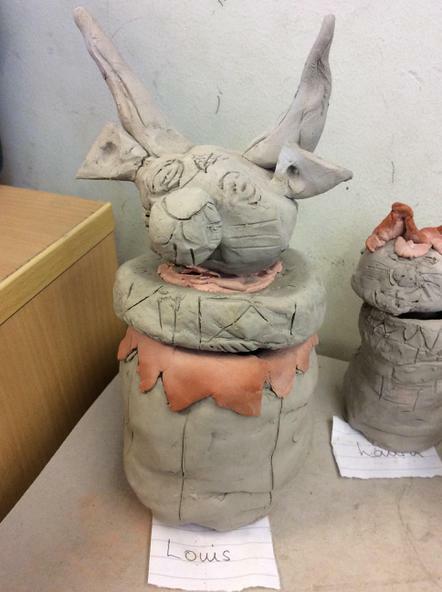 They started my making the base and using coils built up the sides of the jar, they were able to make a lid and add decorations. 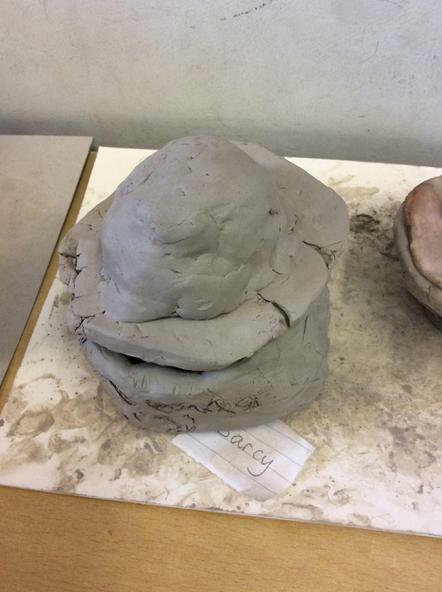 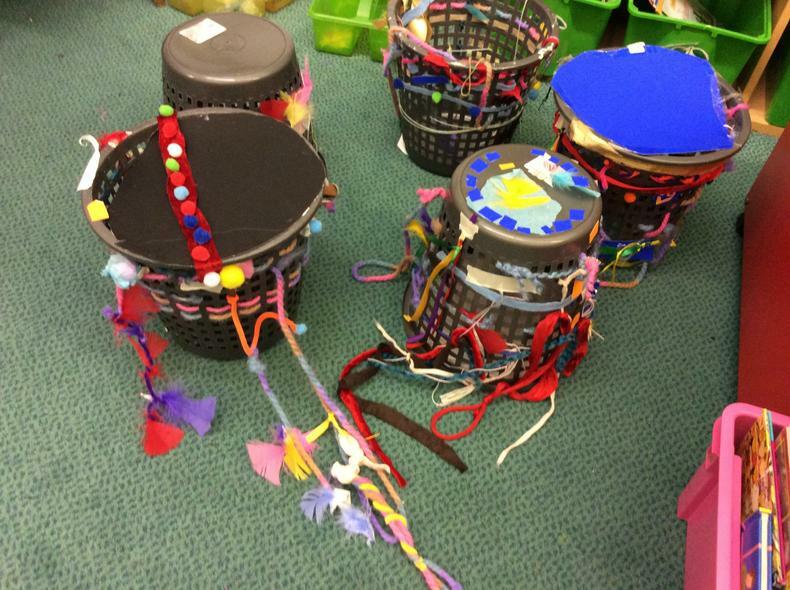 The children enjoyed the design process from planning their designs, making them and evaluating them afterwards. 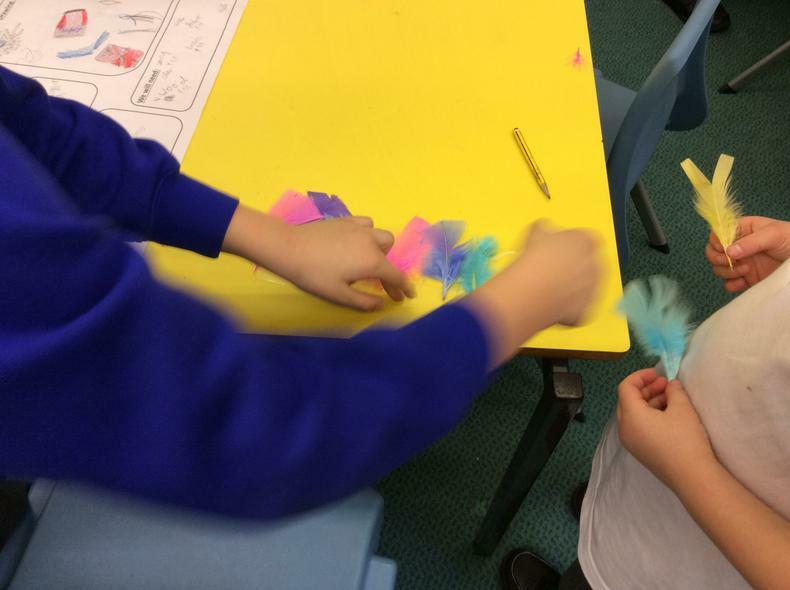 Sewing in Otters class. 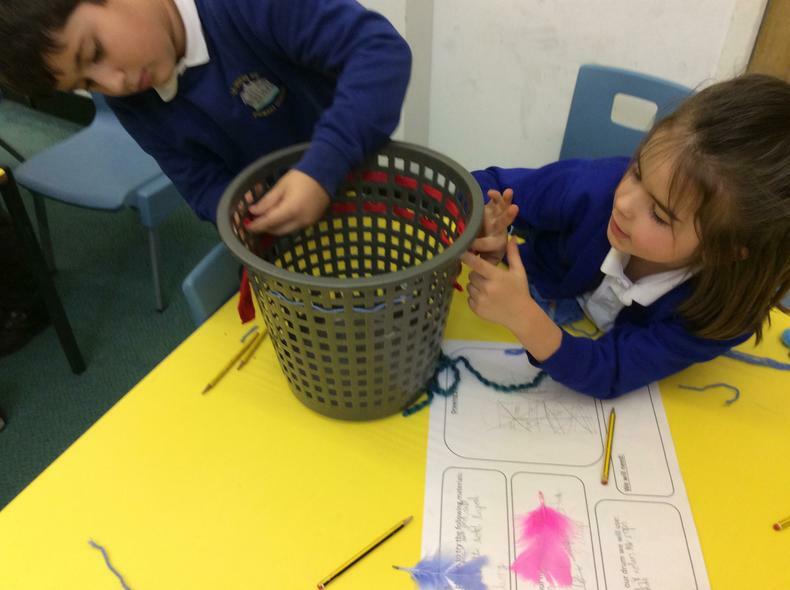 Cross stitch, running stitch and back stitch. 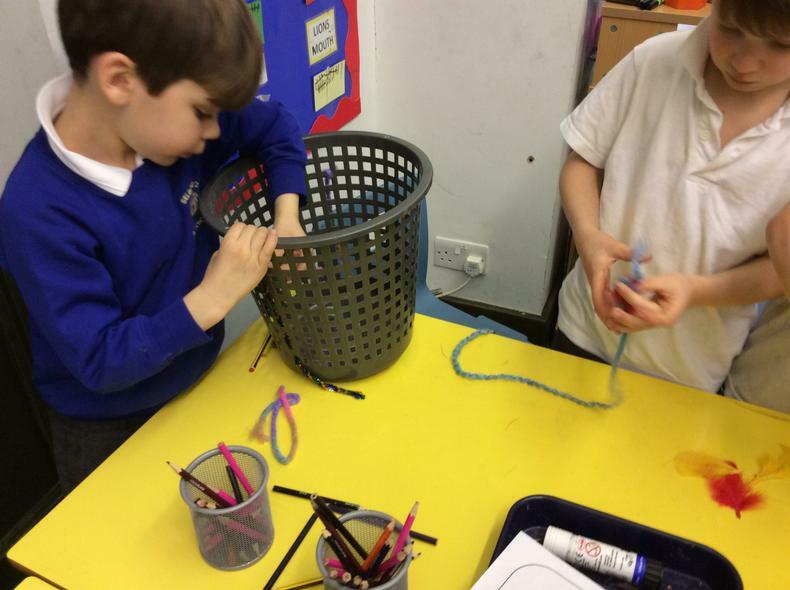 Designing and Making Bridges in Badgers Class. 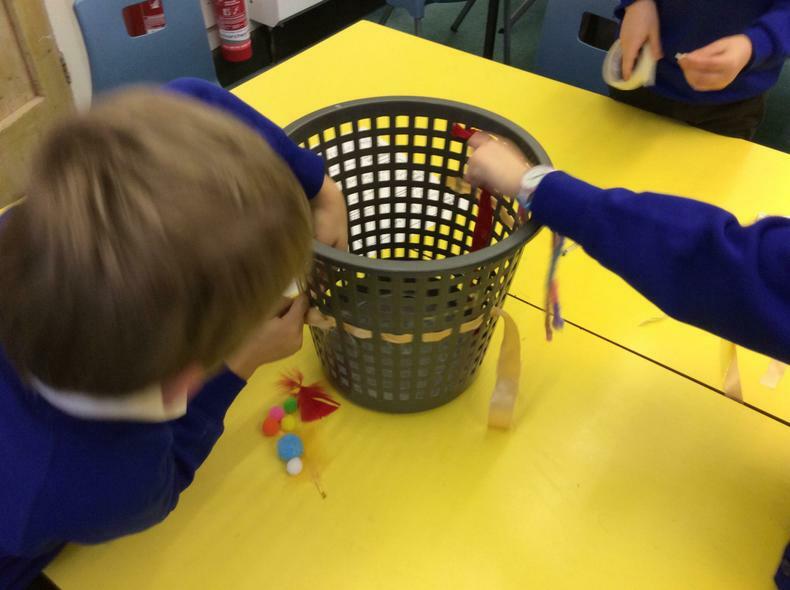 Rabbits Class have been learning how to do the running stitch and have made some great Christmas Stockings!